Fast, friendly, affordable & fully insured tree management service. 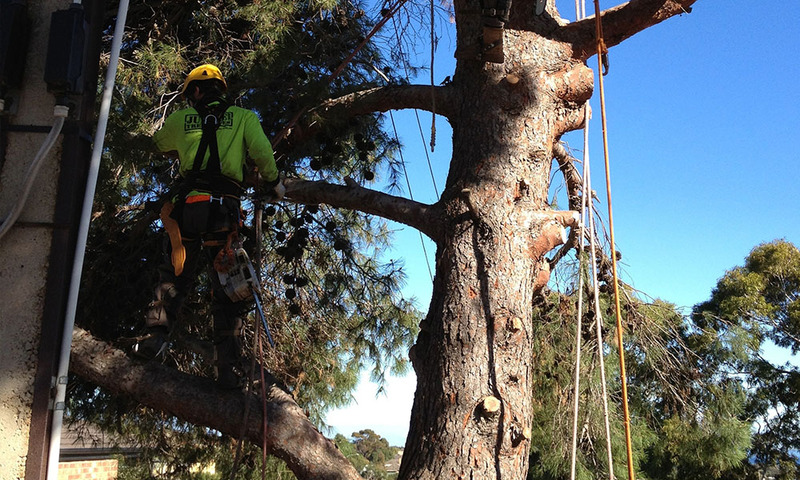 Jungle Bros Treescapes is an Adelaide based Arborist Company servicing the entire Adelaide and regional SA area. Our range of tree services varies from the preservation of a single tree to management of large properties with widespread tree cover. If you need tree care, we’re the team for the job! 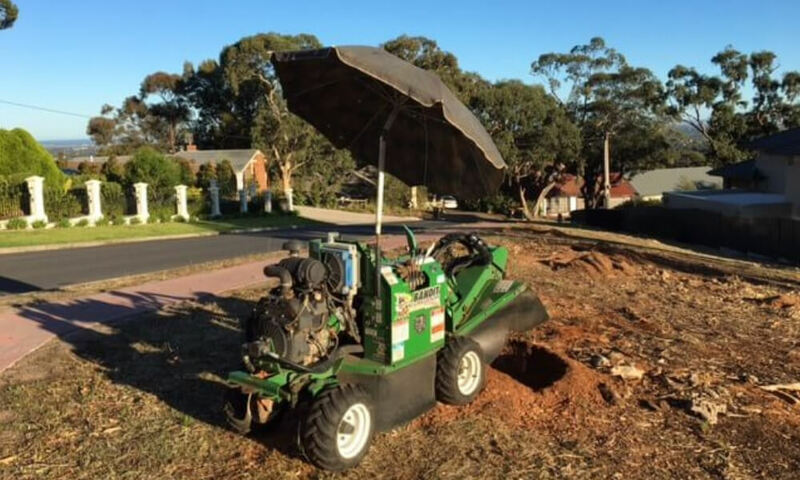 We have 2 fully equipment 4WD trucks; one large and one small, to ensure we can access trees in even the toughest of sites and ensure your property is cared for in the process. So for a professional and comprehensive tree management service in Adelaide. Please call the Jungle Brothers ! 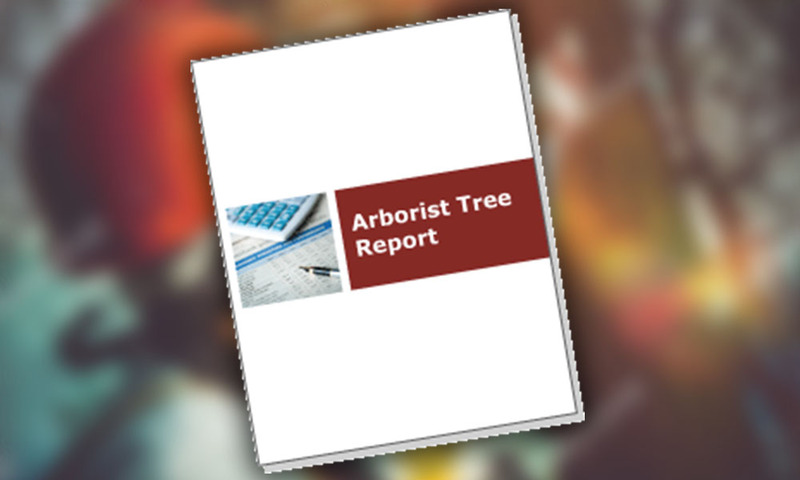 All our arborists are well-trained people with expertise in their respective domains. Our team members are associated with professional Australian Arboricultural bodies, and undergo regular trainings and refresher courses to keep them up-to-date with the latest changes in industry standards and guidelines. 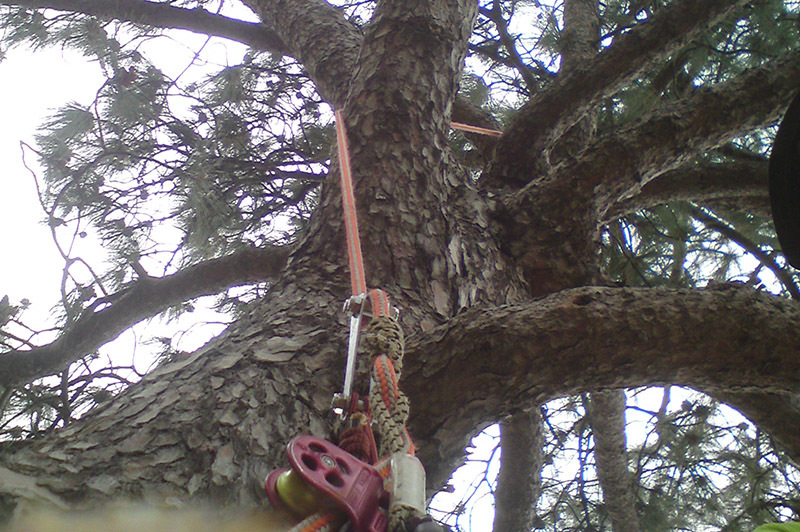 Offering full public liability insurance, our Adelaide team of practiced Tree Climbers and Ground Crew are industry-accredited and hold all appropriate equipment and safety qualifications. Jungle Bros Treescapes is a specialist in the removal of regulated trees. South Australia has specific regulations in place for removal of trees that are of significant importance or are protected and regulated by government guidelines. Briefly, a regulated tree is one having trunk circumference of between 2 m – 3 m, when measured at 1 m from ground level. A tree is characterised as “significant” when it has a trunk circumference of 3 m or more. It is of utmost importance to be aware of these regulations as unauthorised tree removal can end up with you being liable for paying hefty fines. 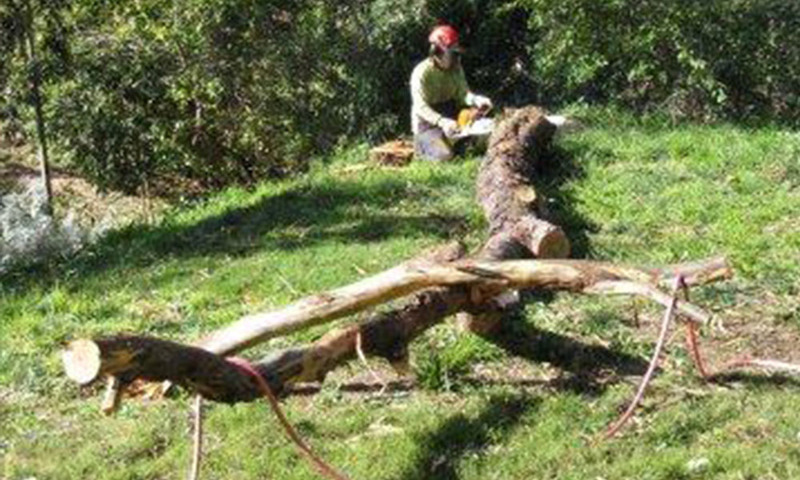 If you do not know whether your tree falls into any of these classifications, call us and our team will professionally measure your tree and offer a documented assessment. If you are looking for any tree management service for your trees, give us a call. Jungle Bros Treescapes will respond to your deadlines and offer an on-the-spot, no obligation, free quote. We understand you don’t want any damage to happen to your house or backyard or neighboring area. Although, our tree loppers and arborists are well-trained to ensure absolute workplace and site safety, accidents can happen to anyone. Consequently, we have fully insured ourselves with a Public Liability Insurance that covers personal injuries as well as any damage to property. So, when you choose us, you can have complete peace of mind while we work on your trees!